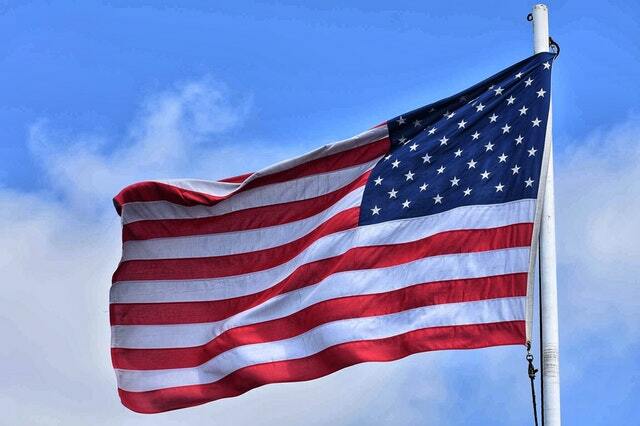 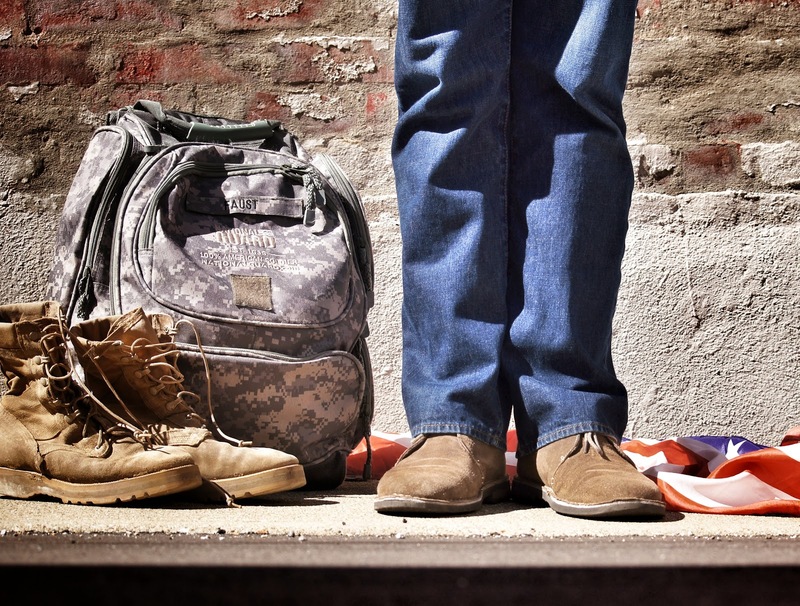 If you’re a military veteran, you’re in a unique position to excel in the trucking industry. 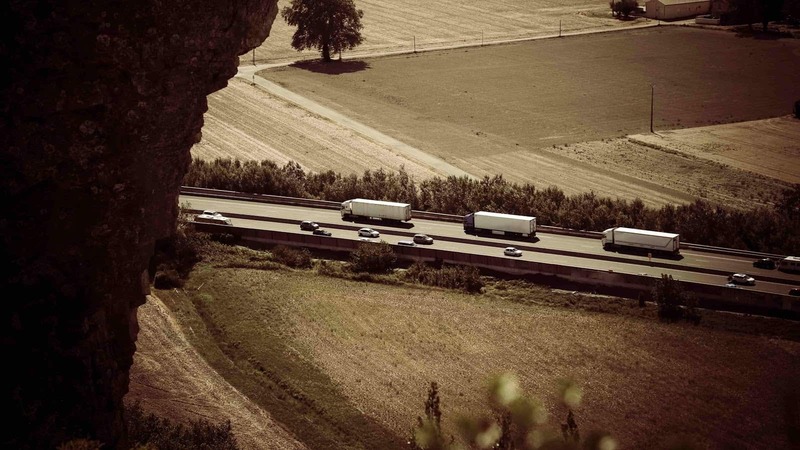 Even if you don’t have experience driving trucks or heavy vehicles, there are several training programs available that can help. 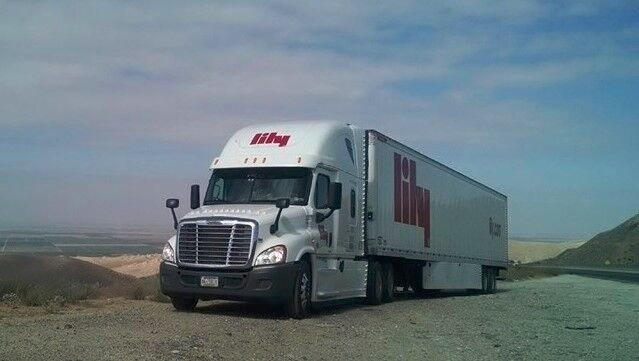 While many of these programs use GI benefits, Lily Transportation Corp. offers a training program that won’t deplete your GI Bill benefits at all! 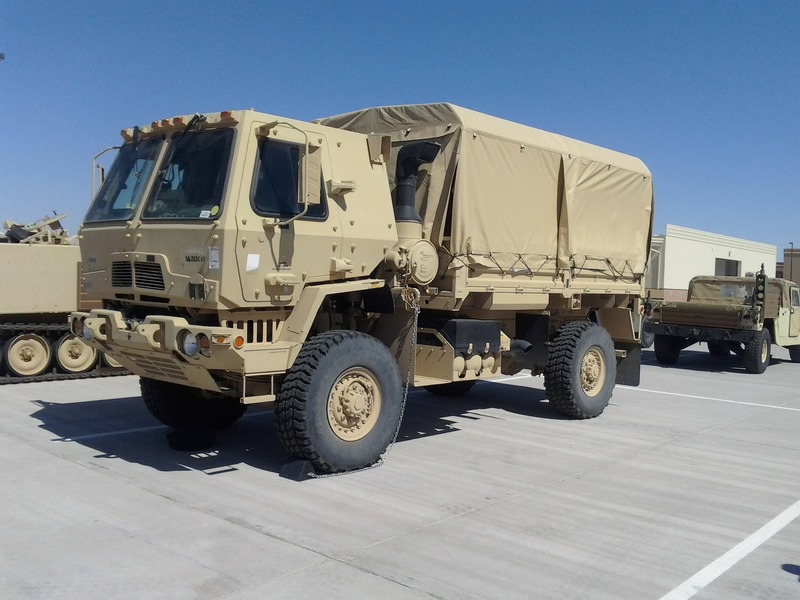 What is the Military CDL Skills Test Waiver? 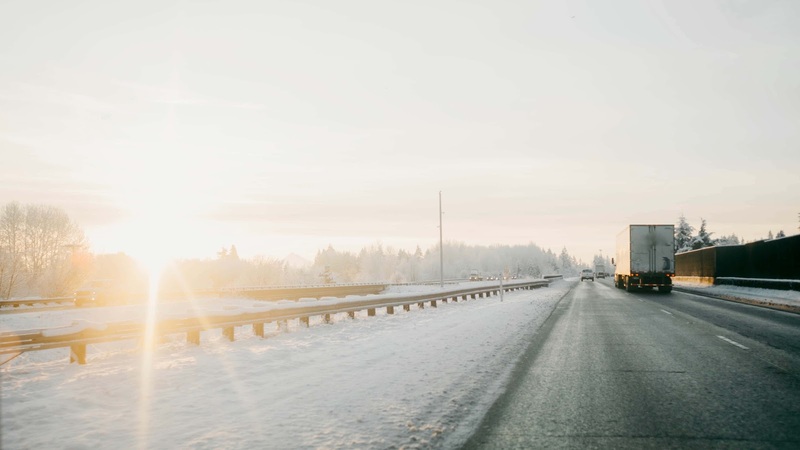 Obtaining a CDL and becoming a commercial truck driver is an excellent opportunity for veterans to transition into civilian life and start a lucrative career. 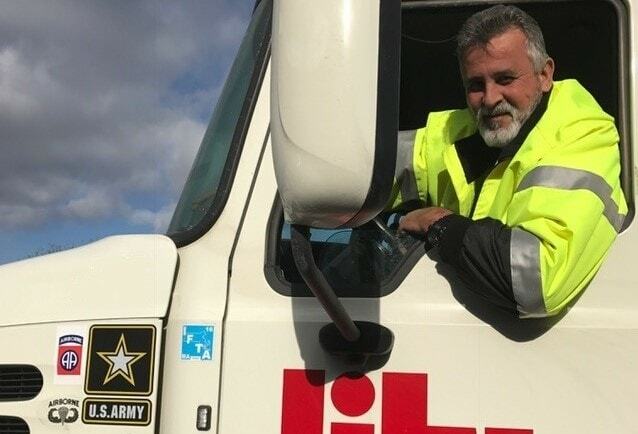 While every truck driver needs to obtain a commercial driver’s license (CDL) to operate a truck, there are several unique programs for veterans that can help them obtain training and become gainfully employed. 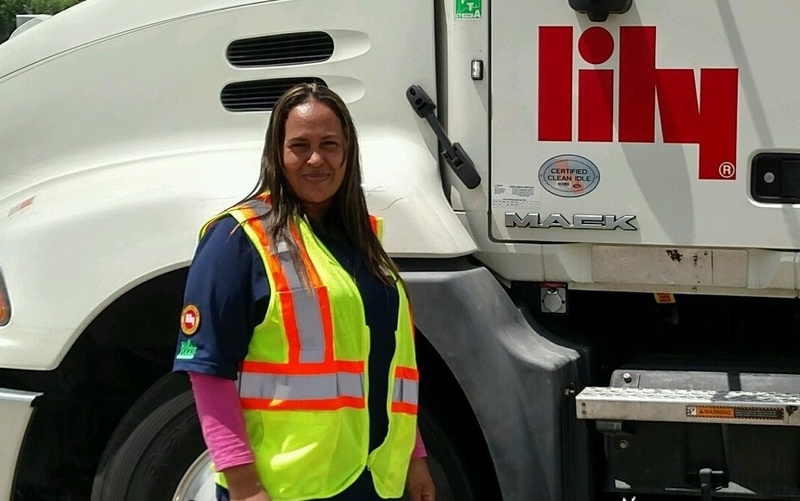 Becoming a commercial driver is a rewarding career path for anyone who pursues it. 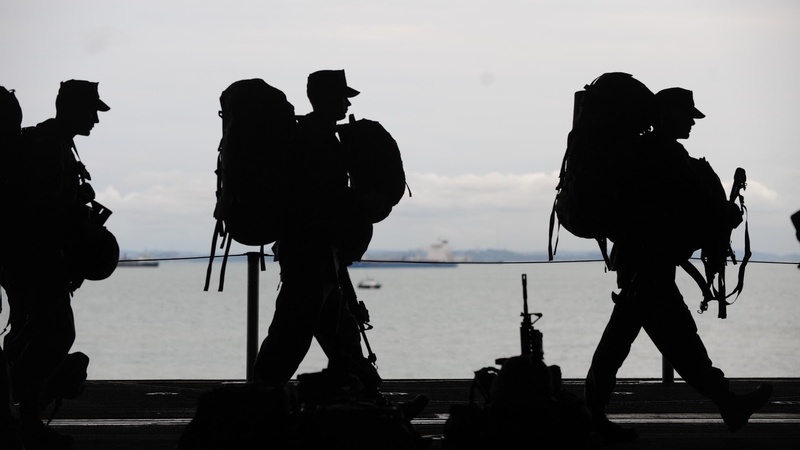 Not only is it a secure career choice, it enables you to travel and earn a good living to support yourself and your family. 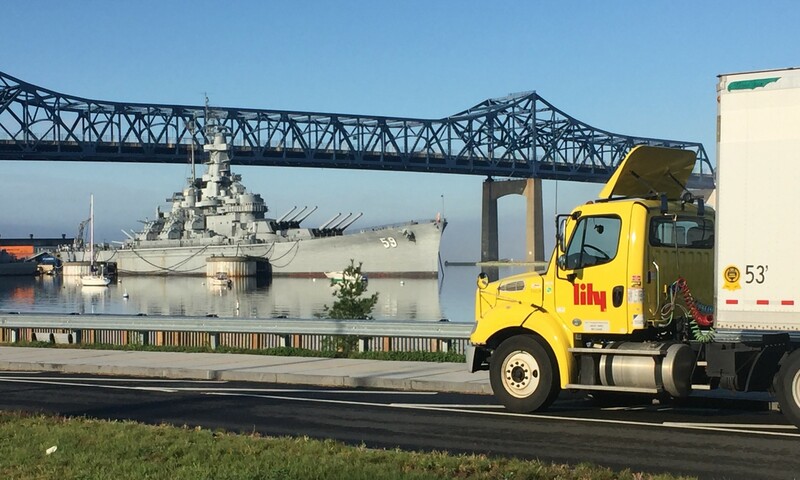 While commercial driving is available to anyone who obtains a Commercial Driver’s License, it’s also a viable career path for military veterans transitioning to civilian life.